How business & institutions are countering the challenge of disruption. Formerly Dean of the ANU College of Business and Economics from 2011 to 2014. Jayne has had a distinguished academic career, including roles at the London School of Economics and the universities of Melbourne, Tasmania and Queensland. Before ANU she was Professor of Financial Accounting at Monash University, where she was also president of the academic board and member of the Monash University council. One of Australia's leading accounting academics with research interests in investigating the role that accounting plays in determining economic outcomes. Laura Maxwell began as Group Director Digital Media for NZME in July 2014, moving from the Commercial Director role at The Radio Network, which she began in July 2013. Laura was previously the General Manager/Director for Yahoo! New Zealand where she was initially appointed as the Sales Director. Laura has over 20 years in media, marketing and digital industries and is well-known and respected in the market. 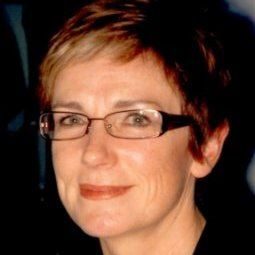 She has previously held roles including Sales Director for both APN Outdoor and for Buspak New Zealand. Laura is also currently serving as a chair of the NZ Interactive Advertising Bureau (IAB). Jane specialises in commercial projects and commercial law with a particular focus on energy, technology, public sector contracting, aviation, media/entertainment, procurement, outsourcing, joint ventures and governance. As well as handling the day-to-day commercial law requirements for clients, Jane regularly leads the legal workstreams of business-critical projects. 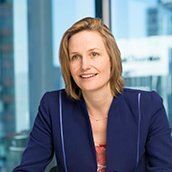 Jane joined the partnership after gaining experience in another New Zealand top tier law firm and industry experience working in-house legal and commercial roles in New Zealand and London.